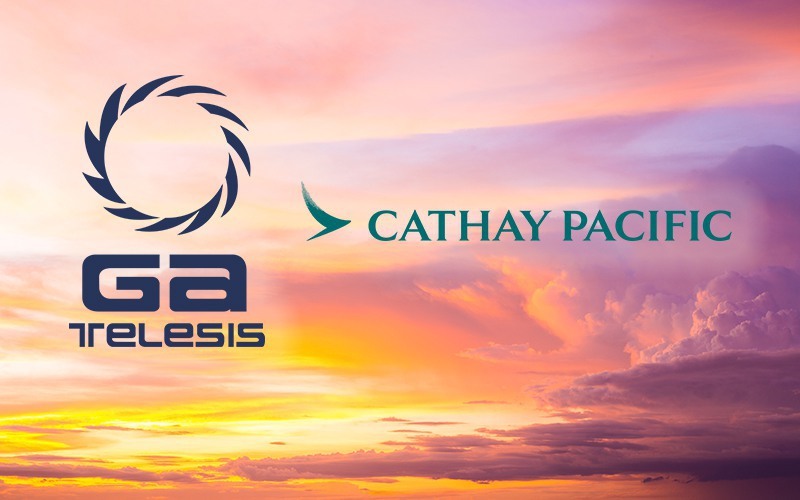 January 29, 2019 – Fort Lauderdale, Florida – GA Telesis, LLC (“GAT” or the “Company”) announced the consignment of four (4) Cathay Pacific 777 aircraft for disassembly. Already the world’s leading independent supplier of 777 used serviceable material (“USM”), the Company will position the components at its global distribution centers in immediate proximity to its airline customers. The first disassembly, currently underway in the US, will be followed by additional disassembles in succession at both US and UK-based disassembly facilities. 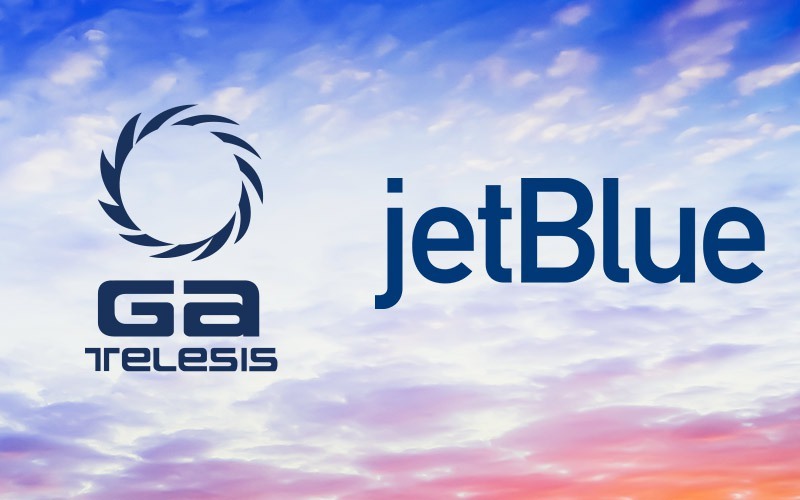 Once routed through the GA Telesis Ecosystem™ the USM will be available to GA Telesis’ client base directly and through the Boeing Parts Page Marketplace. In addition, this new inventory will back-fill and supplement USM inventory needs for various sales, lease, and iGEAR™ services programs in total supporting GA Telesis’ expansive global customer network. 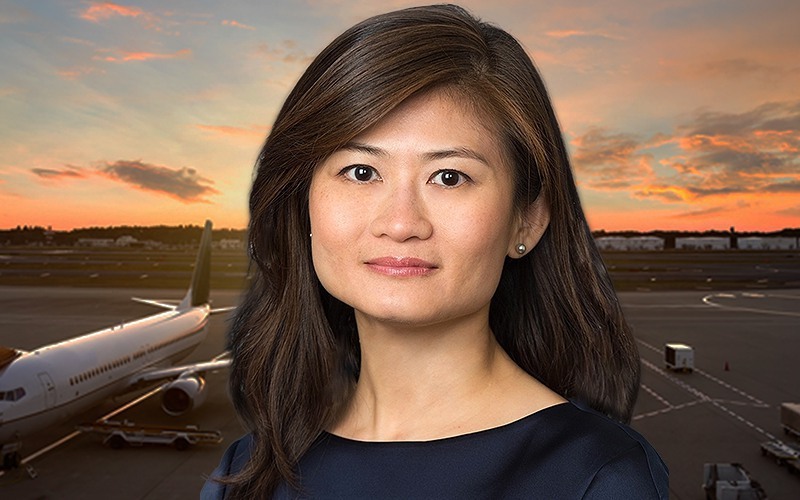 “Cathay Pacific has been a tremendous partner for GA Telesis over the past five years allowing us to manage over 25 of their aircraft consignments. 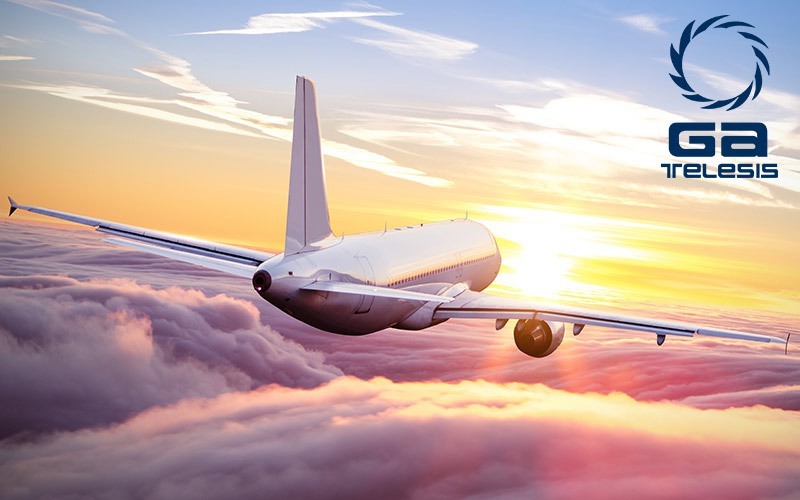 We have firmly committed to an additional five 777s from other airlines in 2020,” said Jason Reed, President of GA Telesis Component Solutions Group (“CSG”). 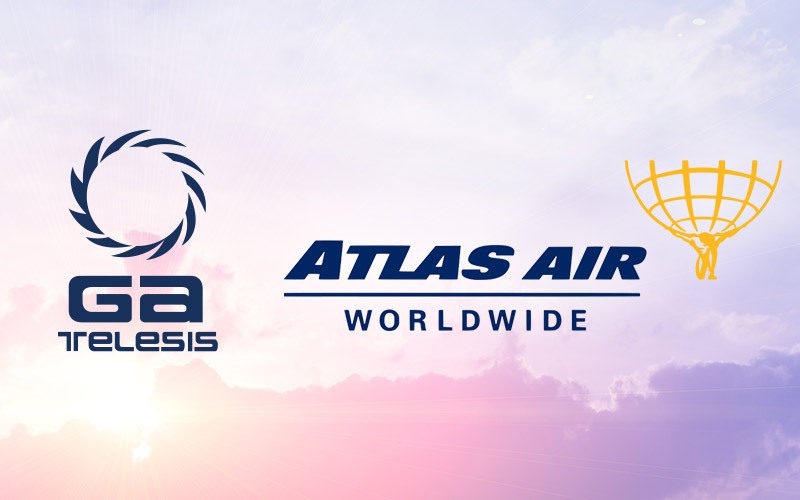 “This year, GA Telesis will surpass its 400th aircraft disassembly, making it the world leader by far,” said Alex Tuttle, COO of CSG. 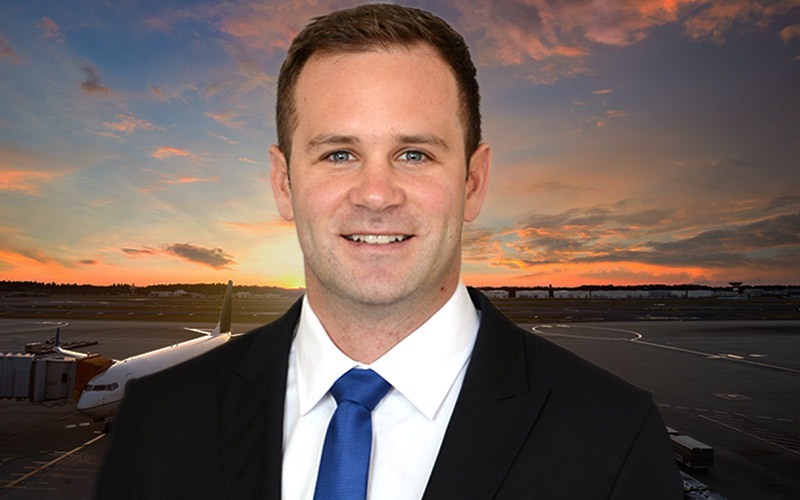 “We have a very successful consignment track record having returned almost $600 million in cash returned to our consignment partners,” he added.